Dr. Petnuch graduated from the University Of Pittsburgh School Of Dental Medicine in 2001. Dr. Petnuch was inducted into the Omicron Kappa Upsilon honors fraternity upon graduation. He is a member of the American Dental Association, the Pennsylvania Dental Association and The Academy of General Dentistry. In July 2016 Dr. Petnuch was awarded Mastership in the Academy of General Dentistry. In addition he has previously received Fellowship in the AGD and ICOI. 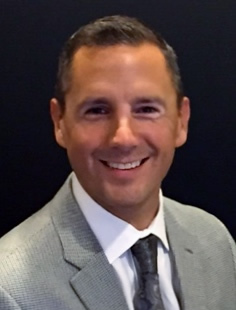 Prior to his studies at the University Of Pittsburgh School Of Dental Medicine, Dr. Petnuch attended Syracuse University on athletic scholarship for rowing and received his bachelor's degree in biology. Dr. Petnuch prides himself on continued pursuit of education including participation in local study clubs and peer reviewed presentations. Dr. Petnuch and his wife Julie have four children and enjoy being involved in their community. Dr. Ted Stasiak grew up in the little town of Wilmerding, Pa. He later matriculated at the University of Pittsburgh, graduating with a Bachelor of Science Degree in 1971. Later, he received his D.M.D. from the University of Pittsburgh in 1981. Before attending dental school, he worked with world renowned neurosurgeons at Pitt Medical School doing research in the field of Neurosurgery. 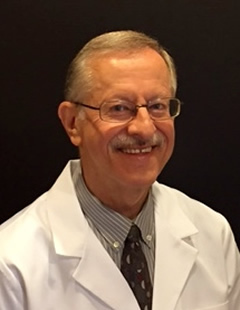 Dr. Stasiak worked in private practice for 35 years prior to joining Willowbrook Dental Associates. 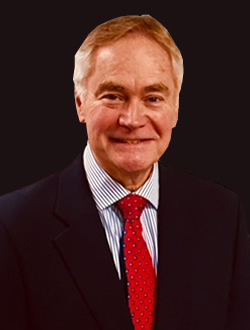 Dr. Vance Barber received his Doctor of Dental Surgery degree from Temple University in Philadelphia in 1980 where he was a member of various honor societies. Prior to that, he graduated from Grove City College with a Bachelor of Science degree in Chemistry. He returned to his hometown of Greensburg where he worked to evolve his private dental practice over the past 37 years. Dr Barber and his wife Betsy were high school sweethearts and celebrated their 40th wedding anniversary last year.